It’s good to be home. At least in western Illinois, I can figure out which direction is north. I’ve always had a good sense of direction. I’m one of those disgusting people who can innately sense my compass directions. 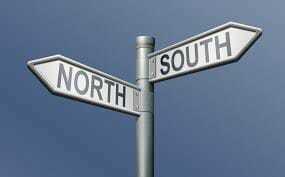 If you ask me how to find something I’ll base my instructions on north, south, east and west instead of left and right. That drives some people crazy which I don’t understand. I was spoiled. I grew up in Tucson, Arizona. Compass directions are easy there. The large mountain range closest to our home, called the Catalinas, stood as a sentry to the north. To the east, my aunt and uncle’s desert retreat nestled against the Rincon Range. The west, beyond the downtown area, claimed the Tucson Mountains, and almost beyond my visual range to the south were the Santa Ritas. Want to know which direction you’re headed? Look for the mountain range. Even in other locations without my mountains, I can usually figure out which direction I am facing. Then we visited our daughter in the hills of Missouri over Thanksgiving weekend. I was hopelessly turned around. I tried to unscramble my brain. I stood outside her front door. “This is east, this is east. Repeat after me. This is east.” The next time we drove into her neighborhood, I kept telling my brain which direction I faced. North. Northwest. Turn. East. South, no, North. East. South. Where’s the sun? East. My brain argued with me every step. East felt like south and that’s all she wrote. Pilots experience the vertical equivalent of directional disorientation. Up seems down and down seems up. Like the mountains, the ground can be a clue but fog and clouds scramble their world. They can’t go with how they feel. Instead of relying on instinct, their life and the lives of their passengers depend on their commitment to trust their instruments. News sources suspect that listening to his sense of vertigo caused John Kennedy Jr. to crash his plane on July 16, 1999 into the ocean south of Martha’s Vineyard. My faith in God gets directionally challenged too. No way could a baby be born without the help of the male partner. Trinity? How does that work? It sounds like a multi-god system. Lord, You want me to humble myself and act like a servant instead of promoting myself? How will I get anything accomplished in my life if I’m placing others above myself? I don’t feel like loving my husband today, can I have a break? It just doesn’t make sense that the world could be created in seven days. It looks like it took millions of years. That song on the radio makes me feel good; what do you mean it isn’t God honoring? Can’t I listen to it anyway? I feel unloved and worthless. If God and others really love me, wouldn’t I feel the love? 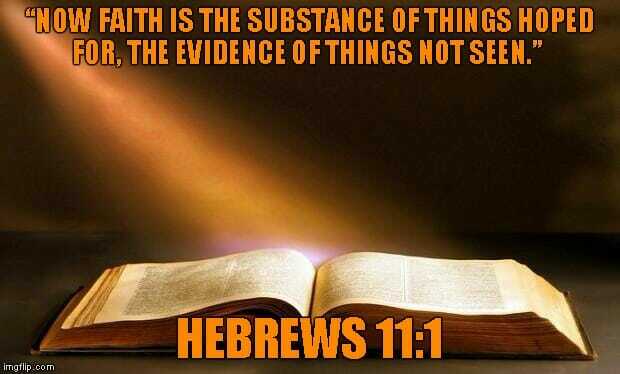 Faith is based on fact, not on feeling. Faith trusts the truth, even if it heads in a different direction from my instincts. Trust in God depends on what I know to be true, on what God says is true. 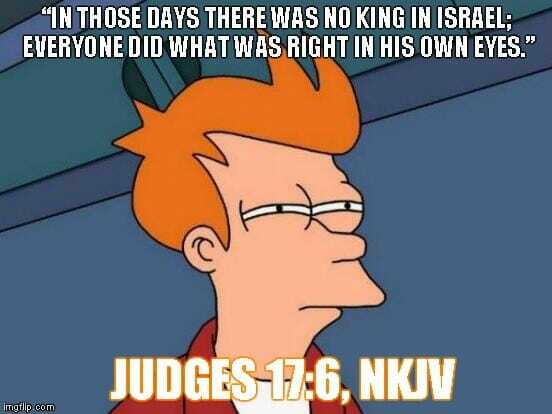 Just like John Kennedy Jr’s plane, the Israelites spiraled out of control because they relied on what felt right instead of trusting what God said was right. It takes humility and surrender to follow God’s way. I have to admit that I don’t know or understand everything. I choose to trust God’s better judgement because He does know more than I do. 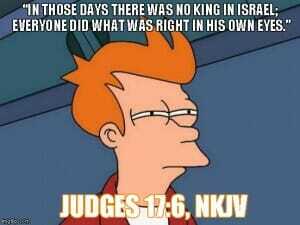 After all, the creator of the world, life and world systems should know better than anyone what works and what doesn’t. It would be in my best interest to trust that He knows what He is talking about. My friend Gloria loves lemon meringue pie. And I love making it. So when Gloria was ready to come home from over three weeks in a rehab center after breaking her leg, I arranged to bring a meal to her family that included a lemon meringue pie. Not my traditional kind from a Jello box, mind you. (Karen use a box for anything? That’s another story!) This was going to be the real from scratch pie made with a cornstarch syrup and fresh lemon juice. 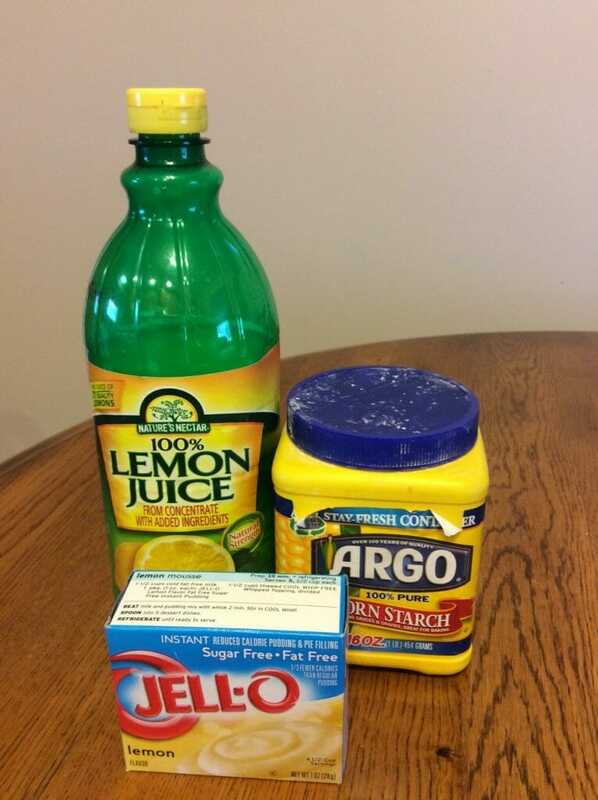 The first step in making the filling for a lemon pie is to combine your sugar and cornstarch, add water, and heat, stirring constantly until the mixture boils. The instruction to stir constantly is important. You don’t want the mixture to stick and scorch. It’s also about a ten minute process. I don’t know about you but that’s a little to stand still for ten minutes when I could be multi-tasking. I kept leaving the stove to do other things – like separate my eggs, wash a dish or two, clean the counter, check Facebook . . . In the first few moments, I could get away with that. I discovered however, that as the syrup neared the boiling point, the more it needed my constant attention. My job was far from done. Even though I was tired of stirring, I had to stir more vigorously to keep it from scorching. Working harder at the end than at the beginning is true of so many ventures. 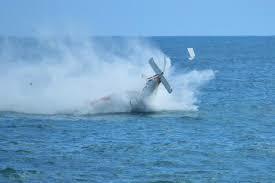 My Uncle Ron, a pilot, once told me that more accidents happen at landings than at take-offs. The pilot is tired, especially after a long flight, yet he has to pay attention to a lot of details in order to bring down that plane. The end of a marathon when legs are cramping and chests are heaving is not the time to slack and take it easy. Instead, runners bear down and run their best. The news media industry has witnessed a series of top notch journalists like Dan Rather and Brian Williams who have ended their careers in disgrace. How tragic! Great newscasters, who should have ended their career on a high note, were forced from the jobs they loved – some because their past misdeeds caught up with them and others because a lapse in their professionalism cost them their high profile job. It seems so counter intuitive. Whatever happened to the learning curve? Once we get the hang of something – whether making lemon pie, learning the nuts and bolts or a career, or following Jesus, shouldn’t there be a point when we get to coast? That’s what retirement communities want us to believe. Spend the golden years in The Villages, playing cards or golf, or dancing with our sweetheart on a dinner cruise as the sun sets into a sea of glory. It’s just not like that. The moments that call for the greatest courage often come at the end of life or ministry, not the beginning. As I’ve heard so many older friends say, growing old isn’t for wimps. It’s a little scary, isn’t it? I don’t know the future. I don’t know what challenges await me. I know what will happen to lemon syrup but I don’t know what my aging body will decide to do, whether there will be a Medicare program waiting for me, how I’ll maintain my independence, or whether my culture will continue to support my faith. There are days that the honeymoon period of a new ministry or the day-to-day drudgery of raising toddlers again looks mighty appealing. How do I prepare myself to be strong for the end? Establish a good foundation. Develop a mindset that you will finish well. Push, don’t coast. Keep pushing. Choose now to not retire in place. Realize that anything you do, you are in it for the long haul and in the words in Winston Churchill, you will never give. Develop good habits now. Train yourself in godliness. Just as a runner spends hours strengthening muscles and growing in endurance, we can train ourselves to be ready for the hard moments. Stay in the Word, keep reaching out to others, force yourself in small ways to get out of your comfort zone. Then, as a military saying goes, “training is tough; combat is easy.” What happened to Dan Rather and Brian Williams didn’t happen in a vacuum. Mindsets, attitudes, biases, and morality were in place long before they made choices that cost them their career. Get right with God now. Start treating those you love with respect and kindness now. Practice patience, perseverance, and grace toward others now. 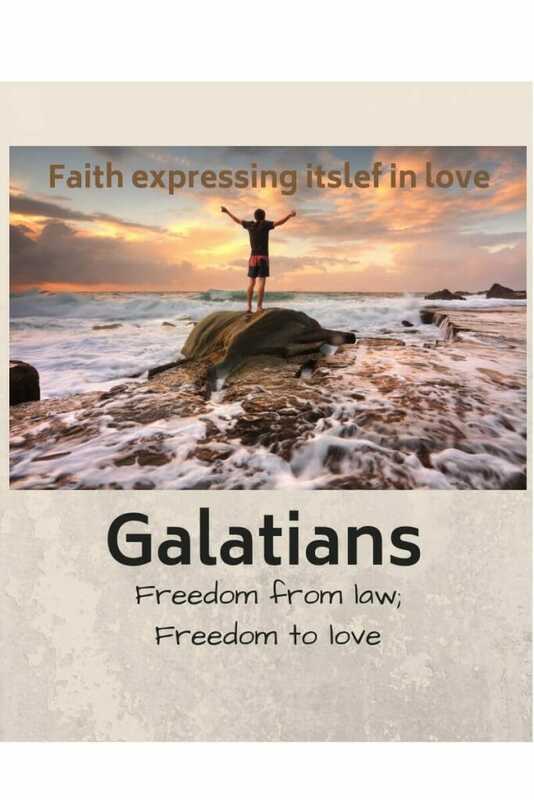 Know what you believe about Jesus and why now – before someone calls you to account for the hope that resides in you. 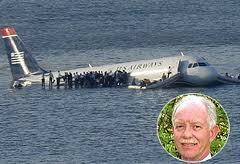 When birds caused the failure of both engines in US Airways Flight 1549, “Sully” Sullenberger was able to land his plane successfully on the Hudson River. All 156 passengers and crew survived. How could Sully do this? He had trained for this very scenario countless of times. When it actually happened, he was ready. Team up with others. You can’t face those challenges alone. Build yourself a support system. Rely on the counsel and prayers of others. I’ve heard that women who survive widowhood the best are those who allowed themselves to develop hobbies, interests, and friendships outside the home. No matter how introverted we may think we are, we still need people. We need people who will hold us accountable, encourage us, give us counsel, and watch our backs through their prayers. Trust in the Lord. He is your Strength, your song. You may not know what challenges life will hold, but He does. He knows what is coming. He even has a contingency plan of how the tough moments will hone your character, bring Him glory, and inspire and encourage others to follow in your footsteps of faith. He knows that for the Christian, the end is not the end. We work for the land beyond the finish line, the lemon pie beyond the heated syrup, the hug of a loved one after the plane has landed. We long for the undiscovered country where God will wipe away every tear. I guess I might need some more practice making lemon meringue pies. Now if I could just get a team to help me eat them! God’s faithfulness never runs out. 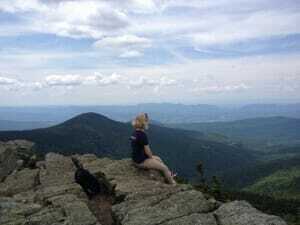 My daughter’s text message, “God is so good,” made my soul soar. It’s been a difficult year for our oldest daughter. A difficult several years, in fact. After watching her parents and sister leave the state, and experiencing setbacks in her optometry school studies, she left for an out-of-state clinic rotation. As her parents, we hoped the experience in a new environment would give her a chance to start over again and give her a fresh perspective. The first day did not bode well. Her first impressions of the VA hospital weren’t reassuring, The upper floor of an adjoining office building where interns were housed was small and cramped. She experienced the normal but unexpected glitches of settling in – like procuring a key pass and juggling her possessions around her roommates who already lived there. The “free” hospital food, while ok, wasn’t much more glamorous than nursing home fare. 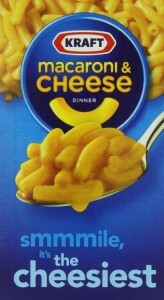 God’s faithfulness extends to even mac and cheese! God answered in such a marvelous way that Guideposts later published the story. The parents of a church camp co-worker back in Arizona invited me to evening services and even offered to come get me. While in the car, Mrs. Ensign asked if I would stay for dinner. Her meal was exactly the kind my mom had fixed for my birthday two months before – baked chicken, baked potatoes, sautéed zucchini and homemade whole wheat bread. I begged the Lord to do for Katherine what He had done for me so many times, to provide for her in a special way that would help her feel at home. Vermont is one of Katherine’s favorite places – a reminder of God’s faithfulness to her. She found a church within walking distance of the VA hospital. As soon as she walked in the door, the greeter engaged her in conversation, introduced her to her husband who used to work at the VA, and invited her to sit with them and would she join them for lunch at another couple’s home after church? As they enjoyed introducing Katherine to the local food favorite of lobster rolls, Katherine discovered she shared common ground with this delightful couple – Wendy and her crafting and Herb’s interest in biochemistry. After lunch she tagged along for an afternoon of hiking, one of our family’s favorite activities. 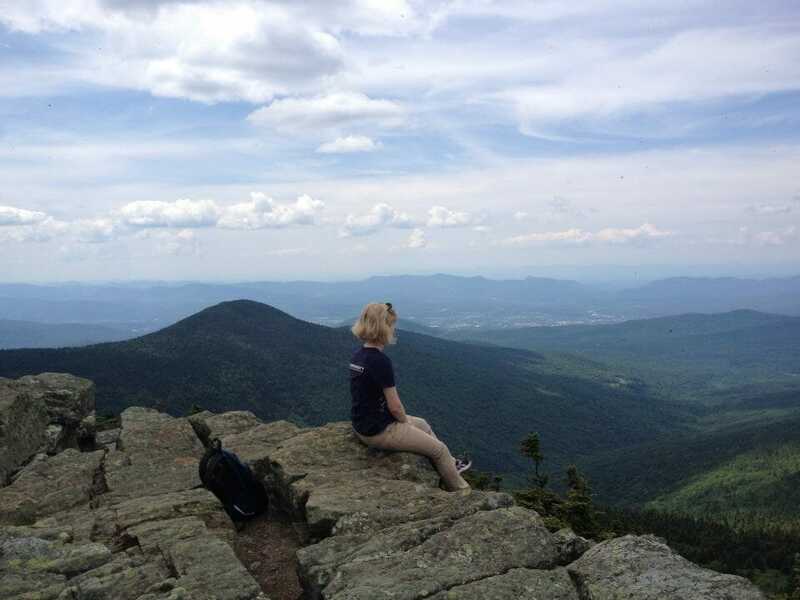 It was the perfect introduction to her new surroundings, an area of the Northeast that Katherine explored and grew to appreciate and love over her three month stay. What started out as more of the same discouragement she had endured over the past three years turned into one of the highlights of her Optometry School experience. The book of John tells how Jesus turned water into wine. 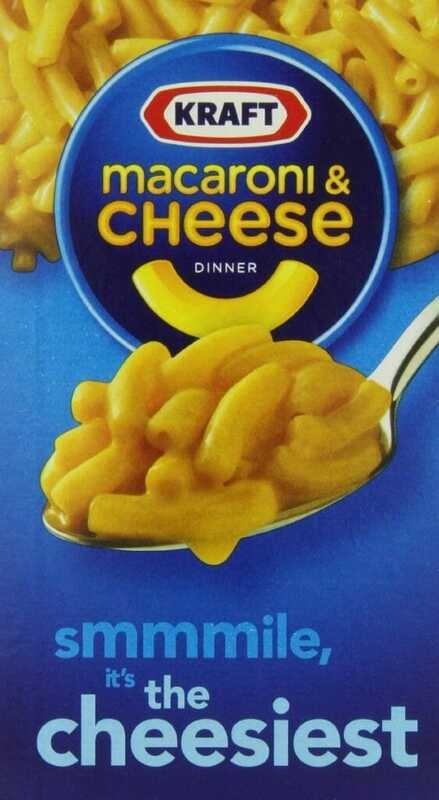 As my preacher husband said on that day he told about the Kraft Mac and Cheese, that miraculous event shows that Jesus cares about the small stuff. Like an expert Party Planner, he covers every detail, even drifting from the necessary into the nice. He didn’t have to provide wine. He didn’t have to make so much. He didn’t have to make it the best of the evening. But that’s our Lord. He lavishes us with His love, doing things bigger and better, going beyond the seen need to the unseen just so there is no doubt of who gets the Glory. He will go to any measure to assure us that He is there taking care of us, looking out for us, championing us, and bringing us to into community with other believers that help us feel like we’ve come home. Every detail. Any measure. Even Kraft Mac and Cheese. Even the silverware.